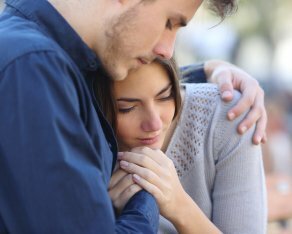 After the loss of a loved one, you may decide to visit a personal injury lawyer located in Tracy or Manteca. A personal injury lawyer may be able to file a lawsuit on behalf of your family if it is determined that your loved one may have died due to another person’s negligence. 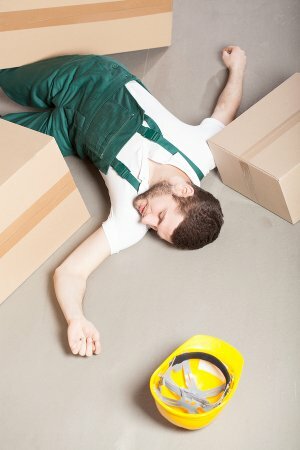 This type of lawsuit is known as a wrongful death claim. Attorneys can file wrongful death claims after any type of fatal accident that may be attributable to negligent or intentional reckless actions. These might include motor vehicle collisions, medical malpractice, and product liability cases. If you have a lawyer file a lawsuit on your behalf, then you are the plaintiff in the case. A lawsuit can have multiple plaintiffs. However, state law sets restrictions on who may be the plaintiff in a wrongful death claim . Generally, the plaintiffs are the close surviving relatives of the decedent. In California, wrongful death claims may be filed by the decedent’s surviving children, spouse, domestic partner, or issue of deceased children. If the decedent has no surviving issue, then the plaintiff of a wrongful death claim may be anyone who would be entitled by intestate succession to receive the decedent’s property. 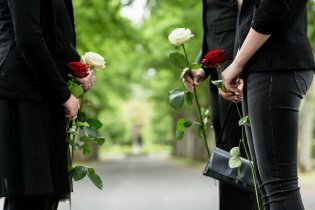 Other individuals may also be eligible to file a wrongful death claim, including the decedent’s putative spouse and the children, stepchildren, or parents of the putative spouse. Since wrongful death law is complex, it’s best to consult an injury lawyer about whether you may be able to file a lawsuit. 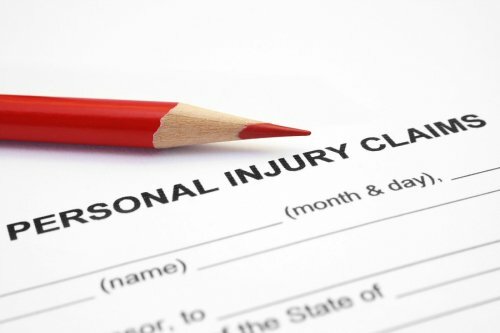 A personal injury lawyer will determine the appropriate parties to name as defendants. If the decedent was killed in a car accident, the defendant may be the other driver. However, the manufacturer of a faulty car part might also be a defendant. If the defendant was killed as an alleged result of medical malpractice, then the defendants might be the attending healthcare staff and the hospital. Under California law, the plaintiffs may be able to recover damages—or compensation—for their personal losses and for losses to the estate. Losses attributable to the estate may include funeral expenses, medical bills, and lost wages. Damages for the personal losses of the plaintiffs may include the loss of anticipated financial support, the value of household services, and the loss of love, affection, moral support, and guidance. If a loved one has died in an accident, you have the right to consult a personal injury lawyer near Tracy and Livermore to discuss whether you have the basis to file a wrongful death lawsuit . Meadow Rain Walker, the daughter of the late actor Paul Walker, did just that following the 2013 crash that claimed her father’s life. The young woman’s personal injury lawyer is demanding compensation on her behalf from the defendant automaker, Porsche. In her complaint, her attorneys have alleged that had it not been for certain design defects, Paul Walker may have survived the crash. You can watch this video to learn more about this wrongful death lawsuit or consult an accident attorney to discuss filing your own lawsuit. This news clip explains that Meadow Walker’s lawyer alleges the model of Porsche that Paul’s friend had been driving trapped Paul in the passenger seat. Otherwise, Paul may have been able to escape the car, which quickly became engulfed in flames. Who Has the Right to Pursue a Wrongful Death Case? After losing a loved one in an accident, you may choose to consult an accident attorney about your legal rights and options. If your loved one’s death can be attributed to the neglectful or reckless actions of another party, you may be able to file a wrongful death lawsuit against that person. As your attorney can explain to you, a wrongful death lawsuit is a civil action, which is not the same as criminal charges such as manslaughter. An attorney in Tracy or Manteca can evaluate your case and your relationship to the decedent. The rules regarding which individuals may be eligible to pursue a wrongful death case vary from state to state. Your attorney may file a wrongful death lawsuit on your behalf if you are an immediate family member of the decedent. Under California law, this is defined as the decedent’s surviving spouse and surviving children. The decedent’s domestic partner may also file a wrongful death lawsuit. These individuals essentially have the first right to file a wrongful death claim. If there are no surviving individuals in the decedent’s line of descent, then other individuals may be eligible to bring a claim. Assuming that the first category of individuals is no longer living, the state of California allows extended family members to file a claim. Specifically, these include any individuals who would be beneficiaries of the decedent’s property in accordance with the state of California’s laws of intestate succession. This category would typically include the surviving parents of the decedent or the decedent’s surviving siblings. Even if you do not fit into either of the above categories, you can still consult an attorney if you lost a loved one because of the actions of another person. You may be eligible to bring a claim against the responsible party if you can prove that you were a financial dependent of the decedent. This may apply if you were the decedent’s putative spouse or child of a putative spouse. Other financial dependents may include the decedent’s stepchildren and parents.